Tillett Car Seats had the most liked content! Summarised my views exactly Adrian. Glad I am not the only one. 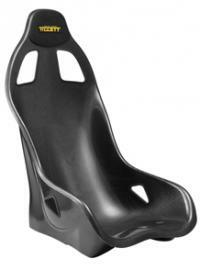 Should 3.2.4 allow carbon as well as GRP seats ?? Probably Kevlar too? Or Does the material even need to be specified beyond it being a rigid shell descrete from the vehicle floor and bulkhead? Any issue with half height vs full height seats? Sold - 2004 Black SEIW 2.0 Silvertop Zetec with Jenvey throttle bodies & Omex 600 ecu, full cage.